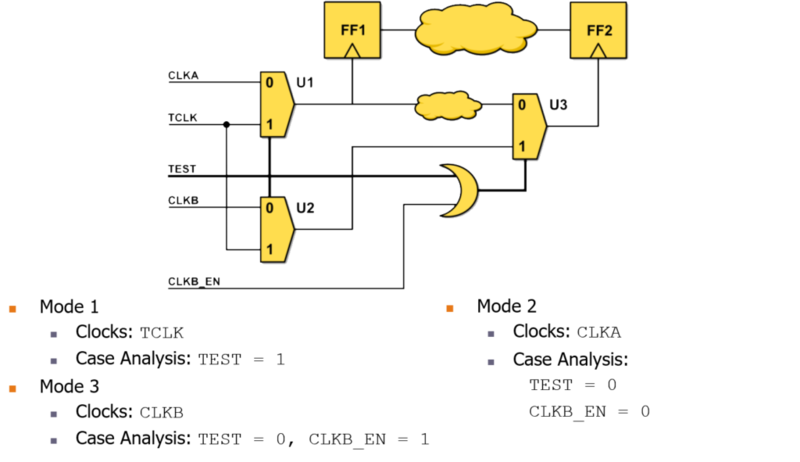 FishTail’s Mode Generation capability takes the RTL/netlist description for a design along with its clock definitions and identifies the different modes on the design and the case analyses that puts the design into any given mode. By using our mode generation capability engineers can ensure that their multi-mode constraints are complete and that they are not missing any modes that need to be timed. The case analyses generated by the tool is on input ports and mode-configuration registers, not on the select pins of clock muxes. Our mode generation analyzes the clock muxes on a design and based on that creates a complete set of modes with the case analyses that put the design into each mode. The case analyses are created on input ports and mode-configuration registers. 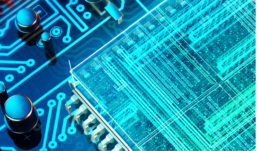 FishTail Design Automation provides breakthrough technology for improving chip design by verifying, generating and managing SDC constraints without any noise. Please enter your information and an email with your requested resource will be sent to your inbox.